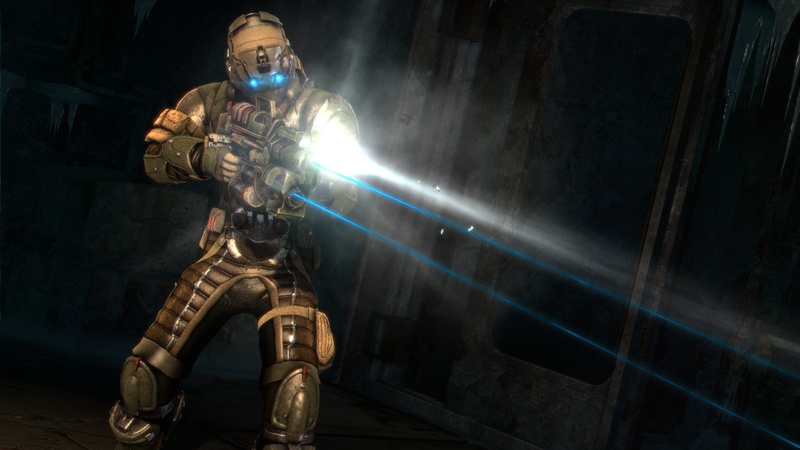 An interview over at Playstation Blog with Visceral Games producer Steve Papoutsis takes us through the choices behind their decision to include co-op instead of competitive multiplayer in Dead Space 3. 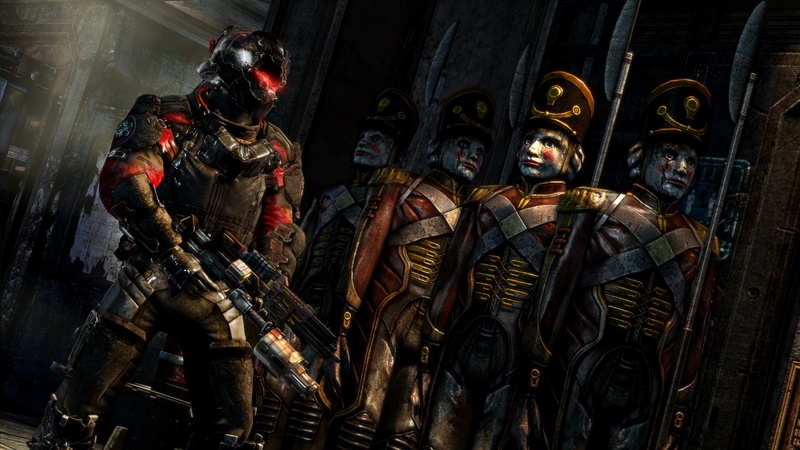 Since seeing Dead Space 3 at E3 this year we have been very exited about the next installment into the sci-fi horror series. 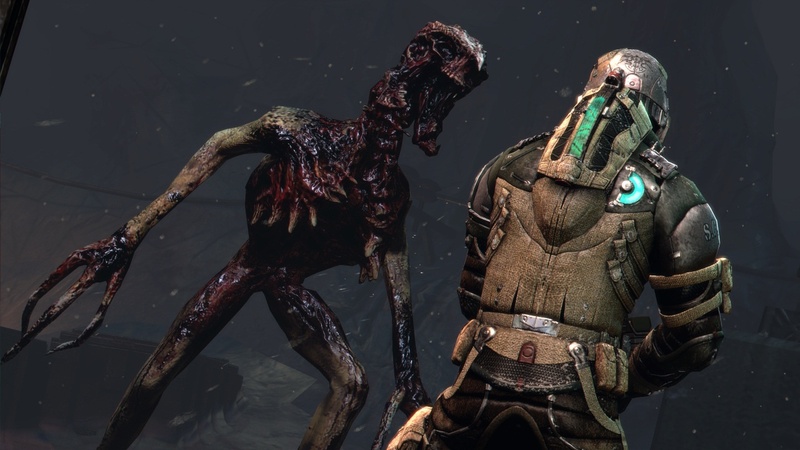 The game looks absolutely gorgeous and we are excited at the idea of having someone along for the ride through Dead Space 3, or at least someone to hold our hand. 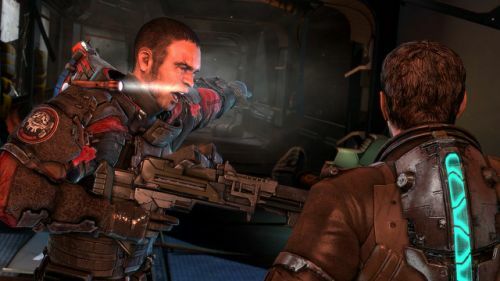 Steve Papoutsis gives some insight into why Dead Space 3 has co-op, building on what they learned from Dead Space 2 and what they want to deliver in their next game. One of the worries that many fans have vocalized is that the game won't feel scary when you have another person in game. Everything is addressed in the interview, including why John Carver is so important as a character. We’re not doing competitive multiplayer this time – we’ve done that – but it was a big help in us understanding how to build an online game. With our co-op we wanted to make sure that whatever we did felt unique. We didn’t just want to have an AI bot follow the player around and then when you hit a button and someone starts controlling that guy. That wouldn’t feel like Dead Space. The other challenge was creating a co-op mode that felt additive to the experience. 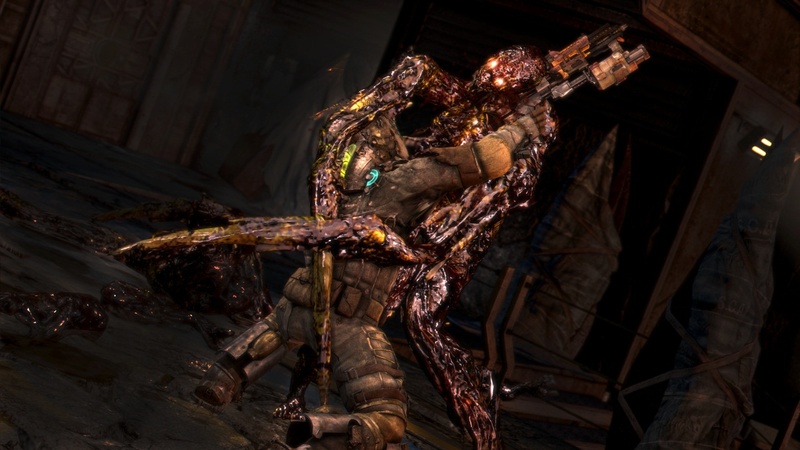 You don’t have to play it – you can play Dead Space 3 in single player and it plays out in very similar way to what you’ve experienced in the past. And we needed to create a character that fit into the universe and didn’t feel like a throw-away character. We first announced John Carver through a graphic novel, so he has his own unique personality and back story. So when you get into the game he actually brings value to what’s going on. You learn about him and his own personal demons. That’s very different, and we feel it’s very innovative. It is awesome to hear that Visceral is taking co-op seriously, and ensuring that the tension persists throughout the game if you are alone or with a partner. The drop in and drop out co-op should be interesting, especially when you rely on a partner to keep you sane while abominations are shattering your psyche. 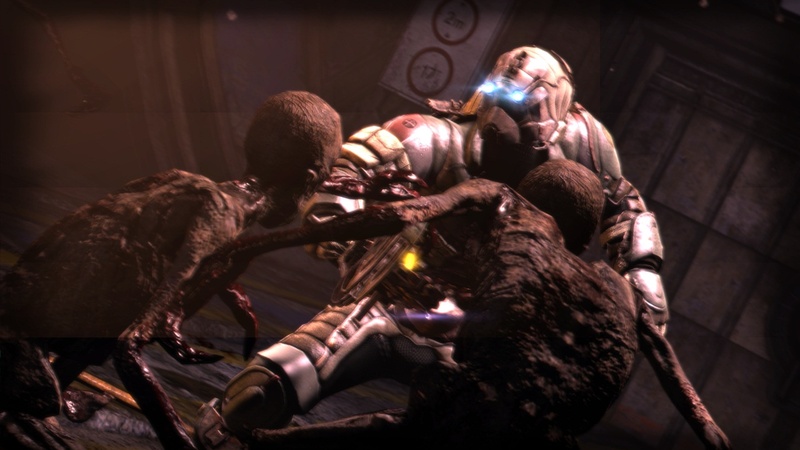 We're looking forward to getting our hands on Dead Space 3 in February next year, featuring 2 player co-op. Page created in 0.2895 seconds.